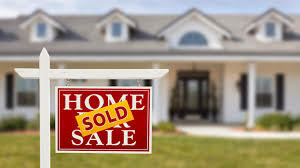 There is a lot to consider but don’t go it alone, a licensed Real Estate Agent will look out for your best interest. It’s what we do! 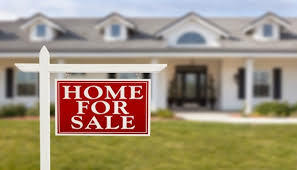 Below are a few links to some great information for anyone thinking of Selling their home. Real Estate Terminology: What Does That Mean? We have the experience and know how to get your home sold!